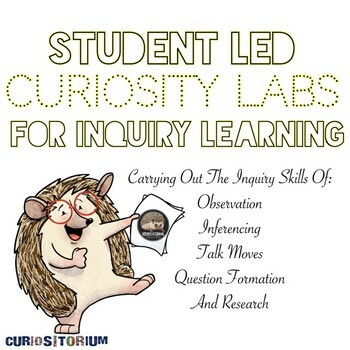 The inquiry model presented in this download carefully draws out the innate curiosity of each student, through careful observation of the image (with quadrant analysis), inference (for each quadrant and for the overall...), the question formation, question triage and taxonomy, and finally leading to students choosing their one burning question to research further; followed by corroboration of research and then synthesis of findings. Students are engaging with and practicing skills that allow them to truly draw out their prior knowledge, apply their curiosity, and learn how to build knowledge through their own thinking. 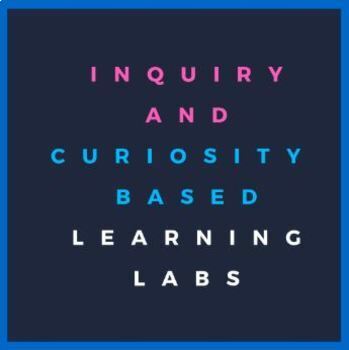 In this sense, Problem Based Learning Labs are very much designed in the ethos of inquiry learning. 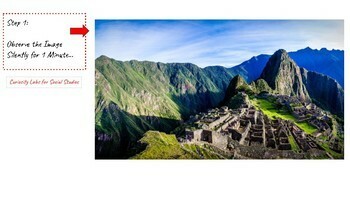 By starting with an image, and then constructing knowledge through observation, inference, class discussion, and questioning, students learn the process of building their own knowledge by applying certain thinking skills and in their formation of questions, with curiosity and wonderment as the engine forward!